Kemal Bey would take every opportunity to go to Milan, to "experience" (as he put it) the Bagatti Valsecchi Museum, which he exteemed "one of the five most important museums in my life". Rosanna Pavoni has directed the Bagatti Valsecchi Musem until 2002. Rosanna Pavoni has been active in museum and cultural projects for over twenty years. Since 1986 it has collaborated with prestigious public and private museums, universities, publishing houses and international organisations. It has promoted initiatives and introduced innovations for the enhancement of museums and museum studies. It has contributed to defining the identity and mission of House Museums. It has created exhibition projects for an appropriate re-launching of geographical areas and public and private institutions. 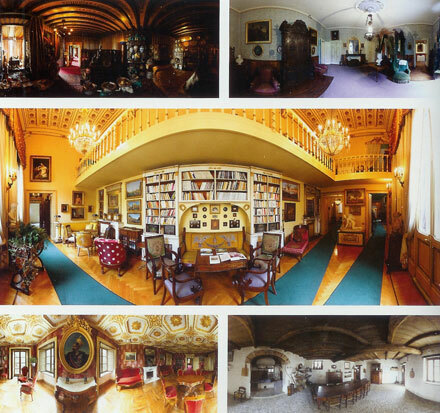 House Museums in Italy is a journey across the country to discover the simple houses and splendid royal palaces chosen from amongst the many ancestral houses and mansions Italy has to offer. Houses selected not only for their beauty or the fame and importance of their inhabitants, but because they tell a story - always different, always captivating. 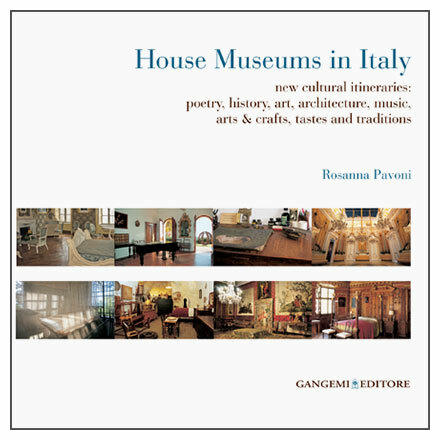 The house museums illustrated in this book are divided into categories: Personality Houses, Collector’s Houses, Houses of Beauty, Houses representative of Historic Events, Local Society Houses, Ancestral Homes, Royal Palaces and Power Houses, Clergy Houses, Vernacular Houses. There is a different itinerary for each house, giving the visitor an insider’s guide to Italian culture, its arts, crafts, music and poetry as well as its gastronomic traditions and art of living. The book not only suggests a new way to visit these museums – which increasingly meet and satisfy the new expectations of a growing and varied public – but it also gives the reader a tool to make their own tourist itineraries far from the madding crowd. 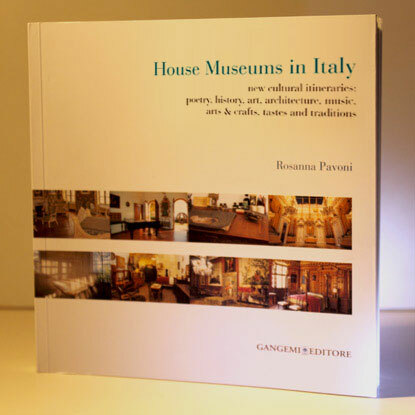 Inaugurated in Istanbul the exhibition edited by Rosanna Pavoni dedicated to the Italian House Museums. The exhibit has been sponsored by the Ministero degli Esteri in order to circulate it among the Istituti di Cultura Italiana around the world. House Museums - The first phase of the Categorization Project Demhist.